Working with a top remodeling company and our team at Granite Unlimited, Inc. can provide you with a beautiful kitchen and granite counters completed on your budget and on your schedule. When adding granite counters is part of your St. Paul kitchen remodel, it is a great idea to bring our team into the project very early. This allows us to provide information on the best types of cabinets to consider given the type of countertops you want in the home. As highly experienced natural stone installers, our teams have worked with most of the remodeling companies in the area. They know when to let us know to come out and take final measurements and how to coordinate the delivery of the custom made granite counters to work with the project schedule. Of course, you first choose the slab or slabs of granite for the project. Our natural stone is available at our showroom, and our staff can assist you with any questions and in making sure the slab you select is just what you want for your St. Paul home. In addition to choosing the slab, you also select the edge profile for the countertops. These range from simple, minimal and classic to more ornate and elaborate. We provide showroom models with the different edge profiles, so you can see what the finished countertops look like. 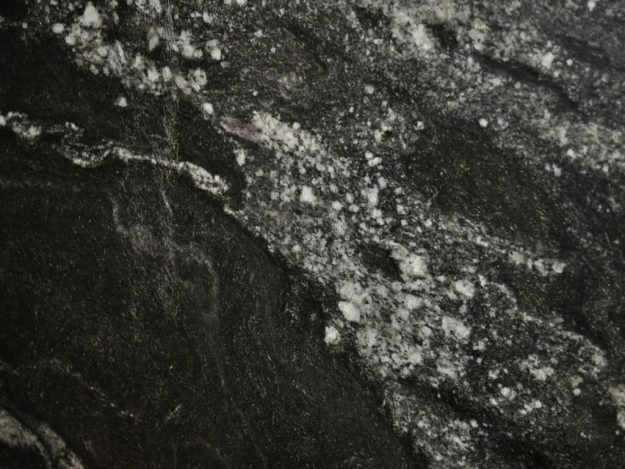 We install and seal the granite countertops on your new or existing kitchen cabinets and then seal the entire surface. With our experienced team, this process is typically completed in a half day, with some larger kitchens requiring a full day for the process. To learn more, or to ask about any types of natural stone countertops, give us a call today at 952-469-5242.